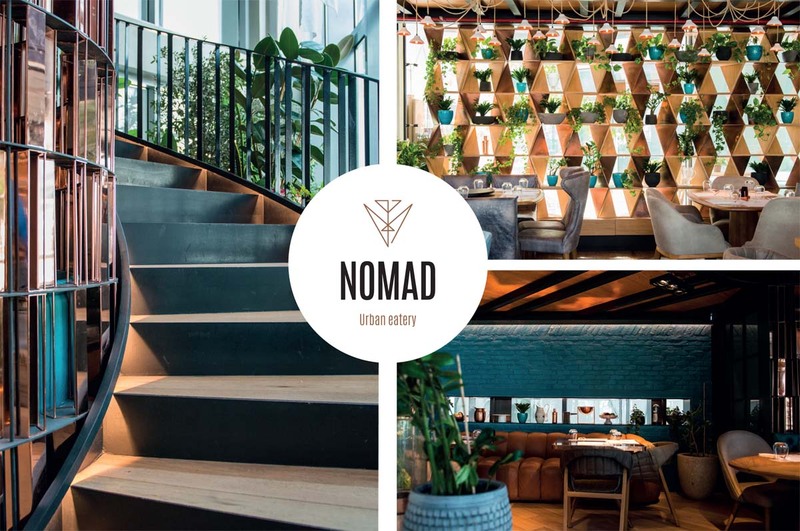 Nomad is an award winning urban eatery which provides all day dining, and a new gastronomic concept to Bahrain. 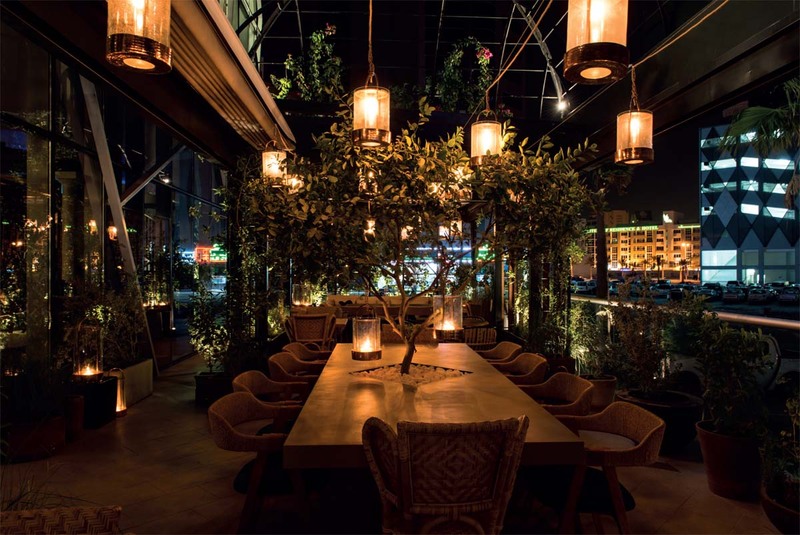 Known for their use of bold and urban flavors, Nomad is admired for its warm and aesthetically pleasing ambiance. 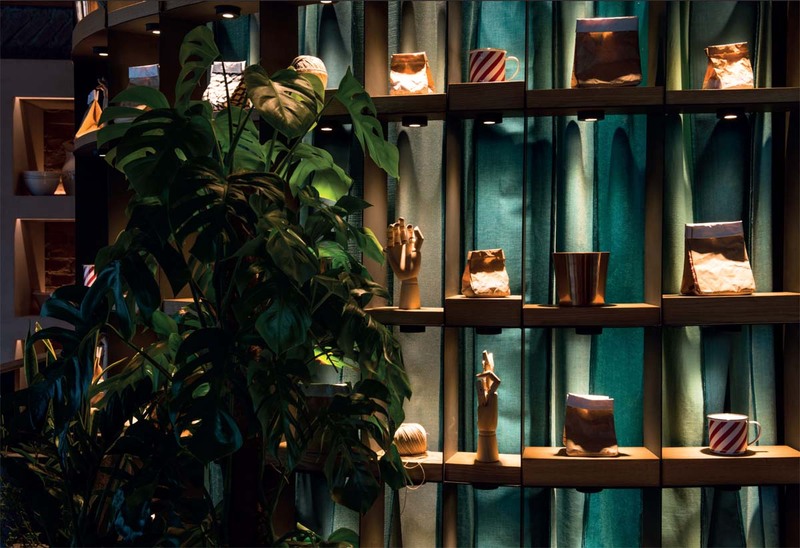 ITICO is proud to have developed this unique dining concept and see it through implementation. 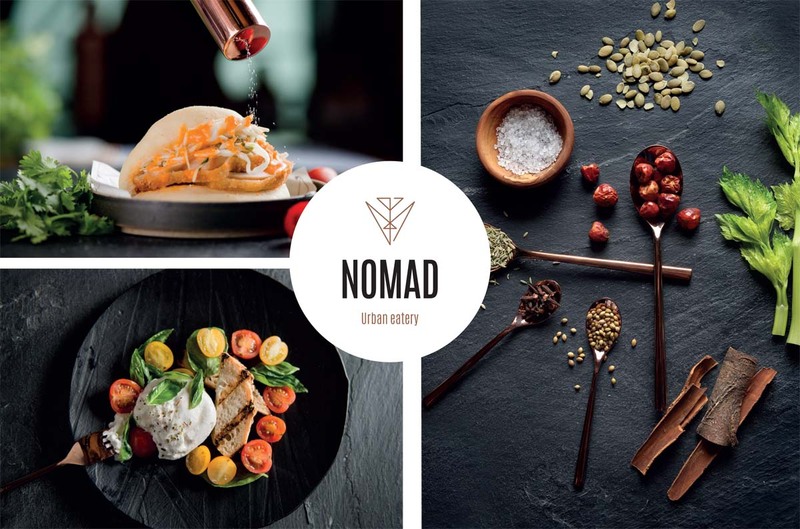 A great focus of Nomad is placed on creating homemade dishes using the highest quality ingredients.